Here you will find resources for training your dog with humane, science-based methods and techniques. During the training process you will develop a keener awareness of your dog, what effects his world, and why. 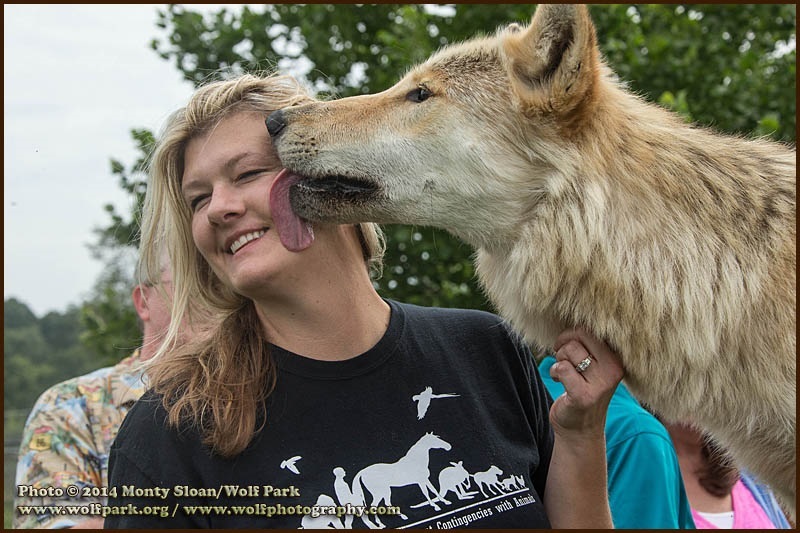 We are consistently attending workshops, seminars, and conferences throughout the year to stay educated and informed on the most recent discoveries in training and behavior. Like free stuff? 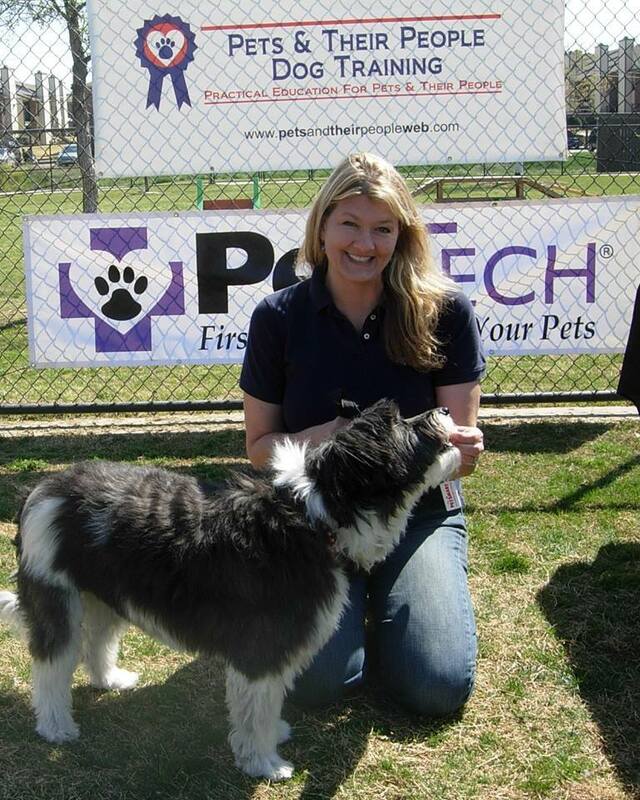 LIKE US on Facebook and receive tips on training, behavior, Pet 1st Aid, seminars and local event announcements. Written with a compassionate yet common-sense approach, each chapter provides insight into dog behavior and guides you through the process of understanding what effects your dog’s world and why. Through this understanding you learn to ask, “How is this for you?” as you and your dog explore and experience the world around you, cultivating a deeper and richer relationship along the way. 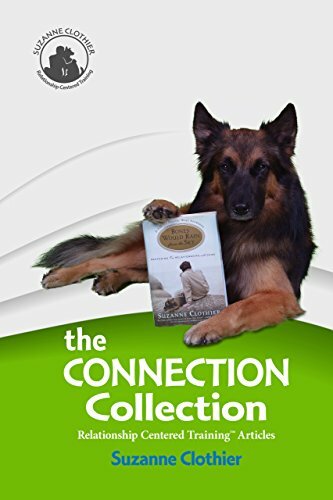 Suzanne Clothier’s gift as a writer and the experience a lifetime spent with dogs come together beautifully in this collection of stories and articles. If you love dogs, this book is for you! Copyright 2018 Pets & Their People Dog Training, LLC.